Are you visiting the fantastic Wales National Airshow on July 1st– July 2nd? The Big Heart of Swansea has compiled a list of places to go for food before or after the airshow with the kids! Looking for parking? Don’t forget to take advantage of our park all day for just £4.50 (arriving before 9am at all NCP car parks in city centre) and FREE parking on Sunday in all council run city-centre car parks too! Want to get your hands on our FREE Swansea Loyalty Card to save £££? Frankie’s and Benny’s offer an amazing child atmosphere that they have created just for you! 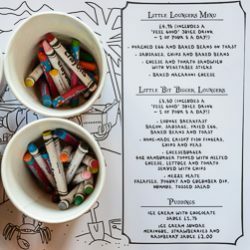 They have designed their own menus to suit children and provide kids packs and complimentary balloons! We all know how hard it is to keep the children occupied! At Frankie’s and Benny’s, they think of all these things for you! 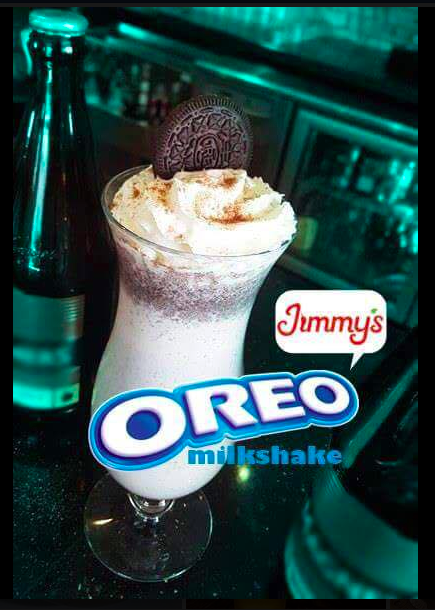 Jimmy’s in Swansea is the perfect place to take the children! 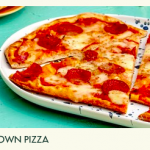 Jimmy’s is an Aladdin’s cave of excitement and with almost every choice of food available they’ll surely be happy whether it’s Pizza or Pasta, Chicken nuggets and chips or maybe something more adventurous. Either way, it’s guaranteed they’ll end up at the Ice Cream Teppanyaki station at the end of the meal. 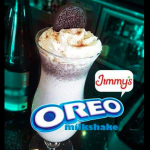 At Jimmy’s children under the age of 10 eat half price and under the age of 3 dine for completely free! Now isn’t that outstanding value for money? Ask Italian Swansea have an amazing Kids menu where you can let the children be creative too! 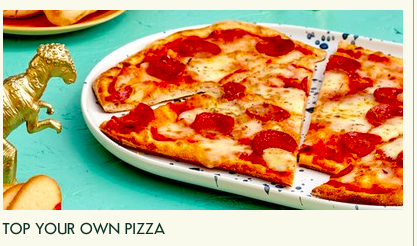 You can let the kids top their own pizza, choose their own pasta and create their own ice cream! 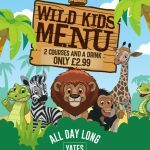 Yates have something that can suit everyone! Yes, that means you can enjoy your meal and the kids can also be happy. 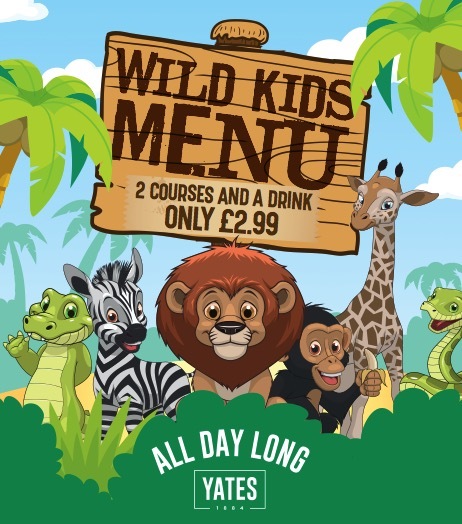 At Yates Swansea, the children can have a 2-course meal and a drink for £2.99! How amazing is that deal? Well, we have more for you too… with our Swansea Loyalty card, you can receive 10% off food (excluding existing promotions)! The Smoke Haus Swansea also offers little plates for your little people! If you fancy treating the little ones to a treat whilst you’re in Swansea The Smoke Haus is ideal. And don’t forget with the Swansea Loyalty Card you can also receive 10% off any purchase. The Crepe Vine, a little gem based in the heart of the city. This true Creperie boasts 44 crepes sweet and savoury, wonderful and unusual coffees like Banana Latte and a great Minted Hot Chocolate. 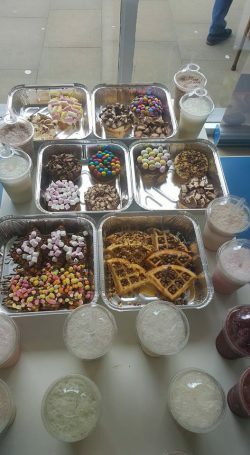 The patisserie is crammed with sweet delights including their signature menu item MEGA MUFFIN FREAKSHAKE and Little Welsh Deli pastys for those who prefer savoury! 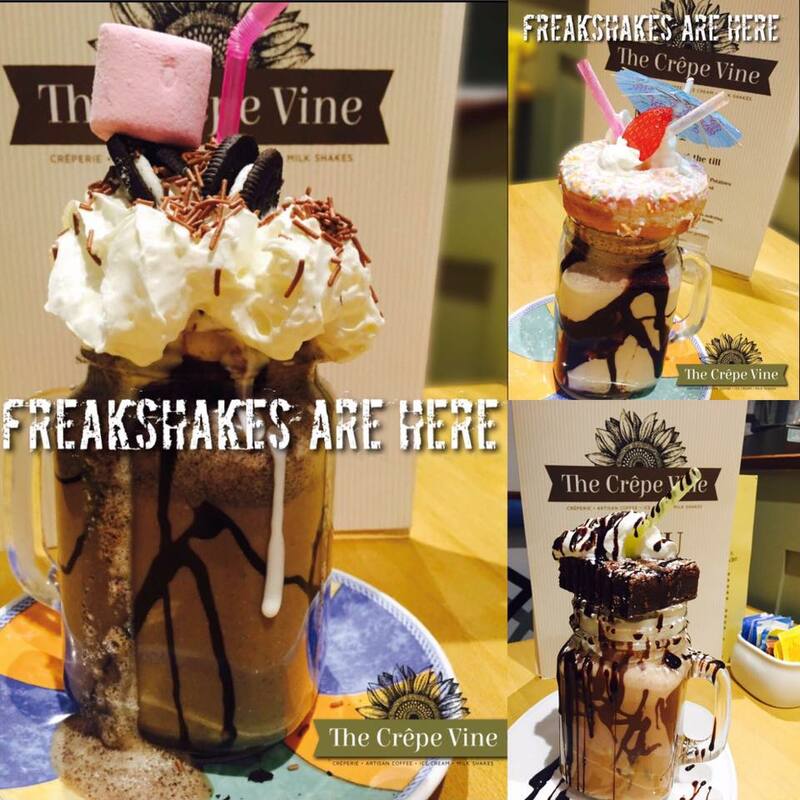 Prices at Crepe Vine start from as little as £2.99 so this is very much an affordable treat for you and your family. Crepe Vine also have gluten free options available so nobody big or small is left out! 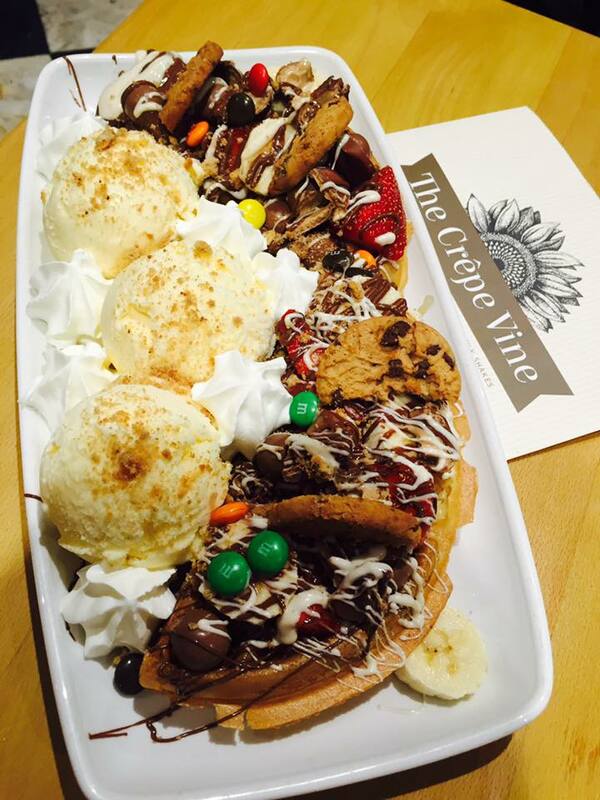 Visit the Crepe Vine Facebook page for lots of melt in the mouth photos and details! Zinco lounge has an exceptional attitude towards their little loungers and making them feel at home! In every Zinco Lounge, there will be something to keep the children happy and entertained (Hopefully this will help you relax on your visit!!). Zinco offer a selection of games, books, colouring pencils and pads! Best yet they also have a full menu specifically designed for little loungers! Trulyscrumptious is one of Swansea’s little gems they’re a family run business based in Swansea City Centre. Perfect for treating the little ones and the adults! 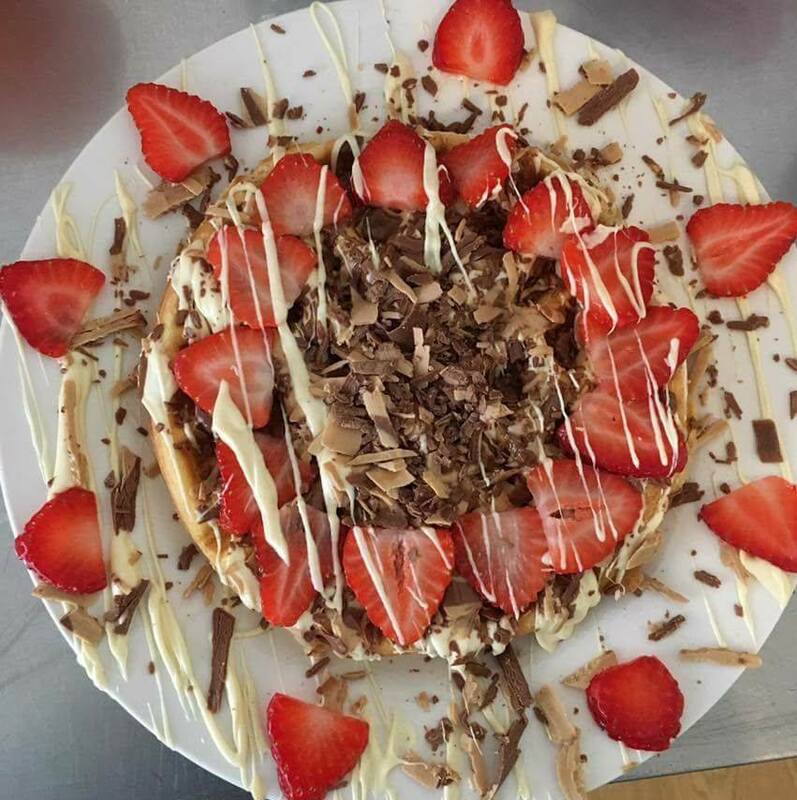 They offer a wide variety of food such as chocolate kebabs, crepes, waffles, milkshakes, freshly prepared salads and more! Trulyscrumptious offer an eat-in service, take-away service and can also be delivered locally! Don’t miss out on this perfect treat for everyone! Keep an eye out on our Facebook Page for details on events, offers and blogs of inspiration, just like this one!